As I mentioned in an earlier post I’ve placed a trail cam on the farm in conjunction with the Wisconsin DNR Snapshot Wisconsin program. For me it’s just a fun thing to do. 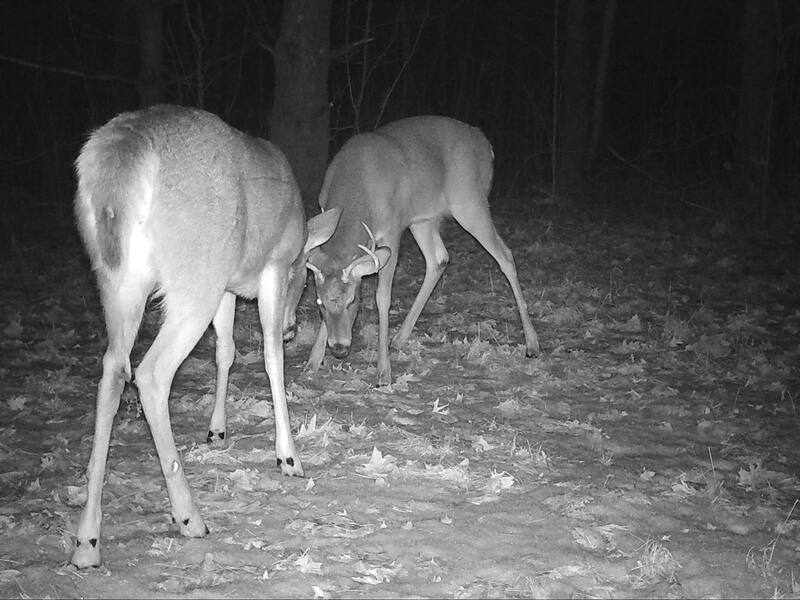 For the DNR it provides them with valuable information regarding the numbers and types of wildlife in the area. These are a few photos from the past couple of weeks. I’ve been seeing mostly White-tailed Deer so far this winter. 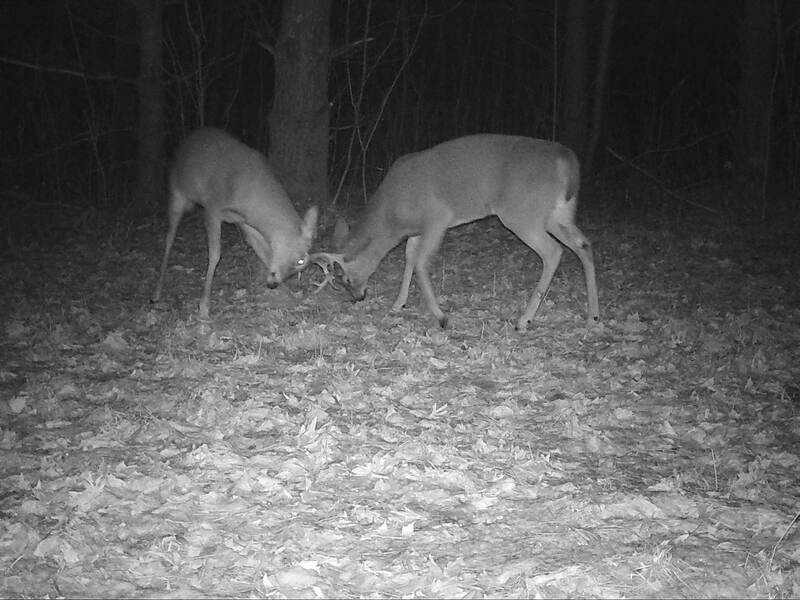 There have been a number of bucks around and I’ve captured a couple of them fighting on several different occasions. Maybe they know the cameras is watching them. 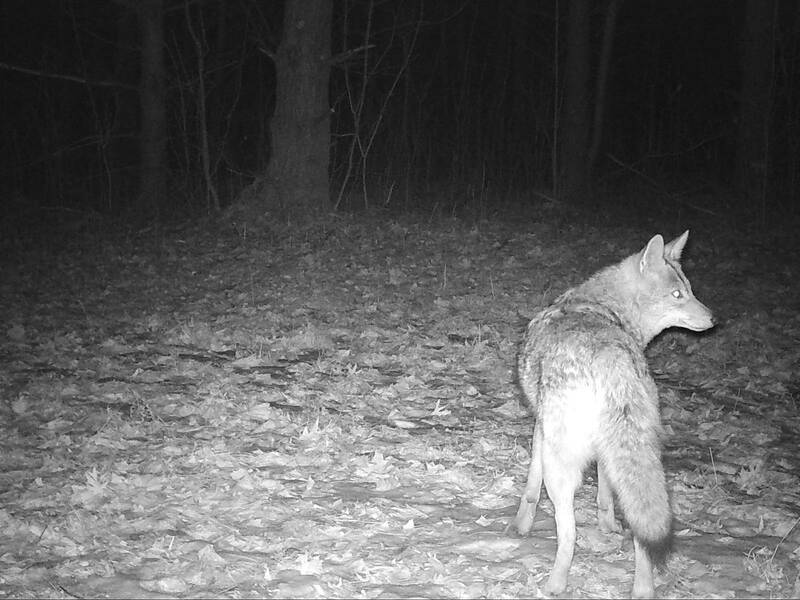 This is the first time I captured a Coyote with the trail cam. In the summer we can hear the pack down in the valley but I’ve never seen one on the farm. I’m hope to see a greater variety of animals once spring comes.